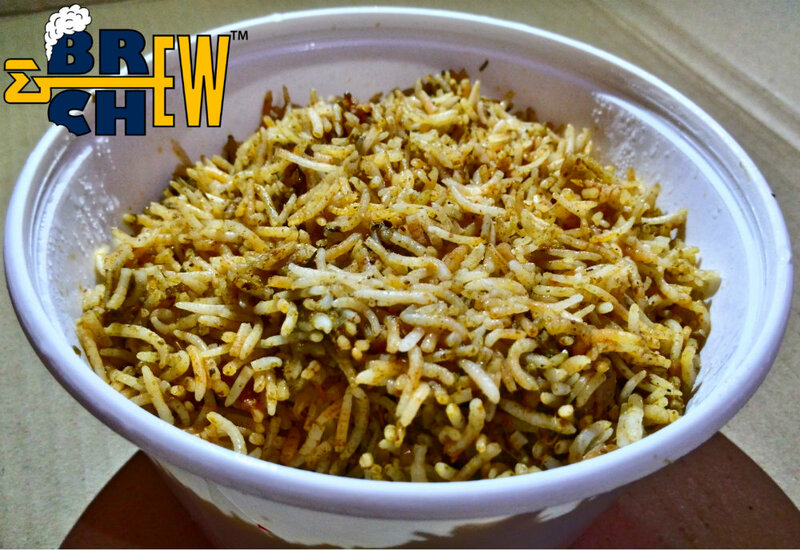 Readybowl is a new food startup which serves Bangaloreans with yummy Biryanis, starters and beverages. Slowly getting popular among the food startups, Readybowl has made its way to deliver kilogram weighed food which is both delicious and affordable. Readybowl serves you quantity wise and If you have a party at home then, this startup might come in handy. 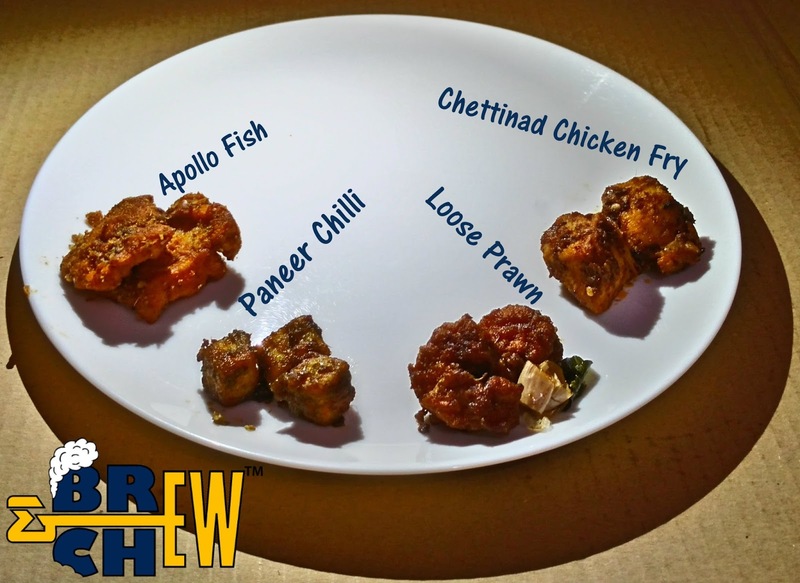 Readybowl had sent me a list of amazing cuisines which included veg, non-veg and sea food. Conveniently packed, Readybowl sent me 9 different boxes filled with biryanis and starters. The delivery was done by the COO of the company and I realized it a day after. One thing for sure, Readybowl Food eCommerce is showing dedication towards serving people and its totally visible across spectrum. Coming to the value and the taste I think I would consider it to be the best among'st its competitors however there are few things which should be improved. 1. 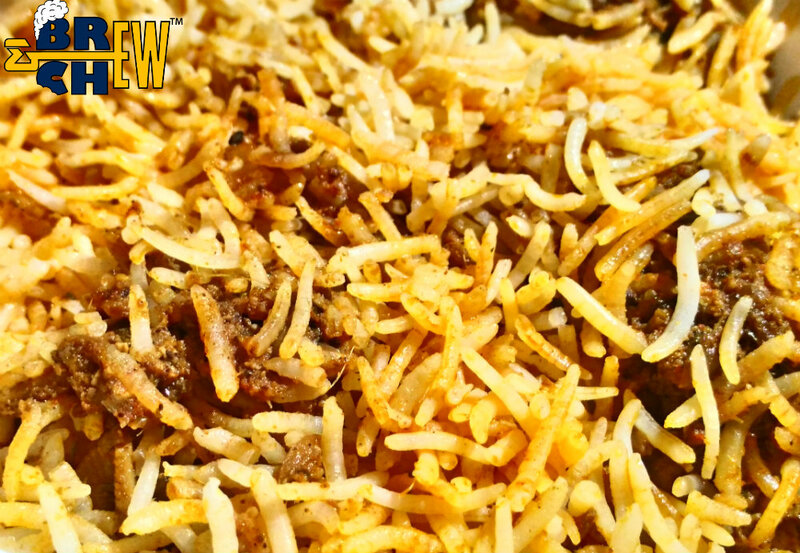 Special Chicken Biryani - Special Chicken Biryani was boneless and damn spicy. This biryani was an contemporary Andra delight and it was really good. 2. 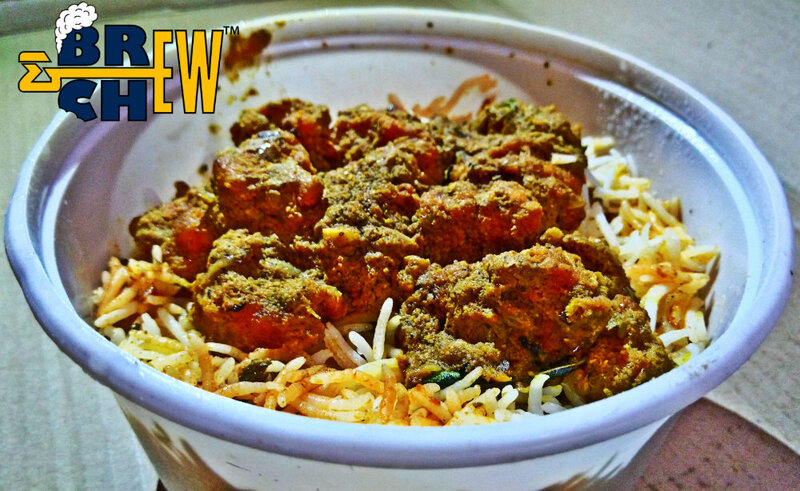 Gongura Chicken Biryani - This is one of my favorite biryani because it tasted so authentic. The gongura was well blended with biryani giving it a spicy sour taste, frankly I could eat this biryani whole day. 3. 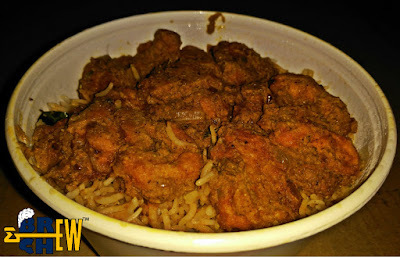 Fish chicken biryani - Blended well with rice, fish was cooked tenderly and was delicious. This biryani maintained the spices to give more taste to fish, thats a good strategy indeed. 5. Prawn Biryani - I was not a big fan of this prawn because I felt it was over cooked and hard. The taste was excellent without any doubt but hard prawn just turned off my mind. 6. Chettinad Chicken Fry - This is also one of my favorite dishes because the taste was excellent. It was spicy, flavorful and delightful to have and frankly this is one of the best chettinad chicken fry I have had. 7. Apollo Fish - Tender and mind, Apollo Fish was damn tasty. The blend was decent and the mind taste was giving extra credits to fish taste. 8. Loose Prawn - Prawn was totally a disappointment because it was over cooked and hard. I think Readybowl should really take a note and cook it accordingly. 9. Paneer Chilli - My second disapointment was paneer, it was hard, sour and was earlly hard to eat. The masala on the other hand was great but the preparation process was not upto the mark. Finally, I think Readybowl is going a great job and I am sure with minor twigs, the company would grow much more. I think all you foodies should try it out at least once, because I am sure you would like this andra dishes. Thank you Jayanth. We will definitely make improvements on prawn and paneer dishes.